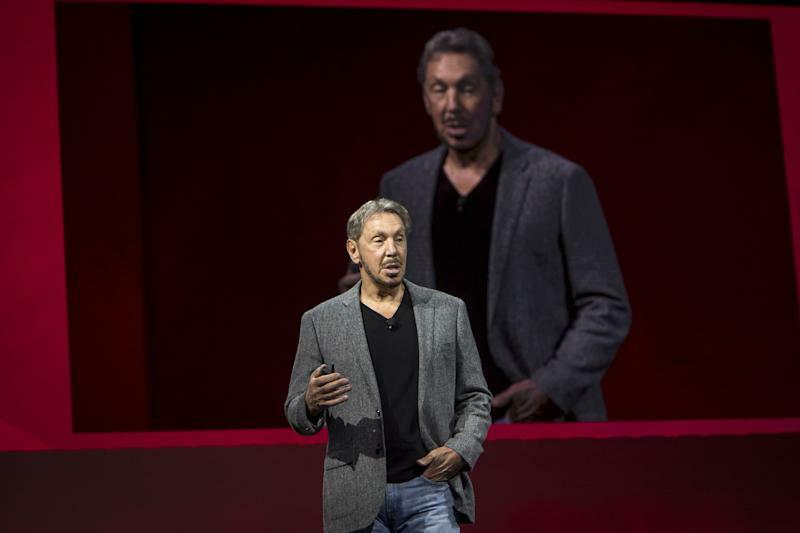 It’s time for Oracle CEO, billionaire, major Tesla shareholder and board member Larry Ellison to step up and whip Elon Musk into CEO shape. After all, isn’t that why Tesla brought the 74-year-old Ellison — who reportedly holds a $1 billion stake in the electric car company — onto the board, to help mold Musk into a more polished executive? Think back to when Eric Schmidt was brought on to lead a wild Google being spearheaded by co-founders Sergey Brin and Larry Page. And isn’t that why the market sent Tesla shares 5.6% higher when Ellison’s appointment to the board was announced on Dec. 28? The market was buying into the notion that Ellison brought credibility to the historically awful, pro-Musk Tesla board. Sure, Ellison was admitted friends with Musk, but with $1 billion invested in the company and new fiduciary duties as a Tesla board member those would supposedly take precedence. Or so went the logic. 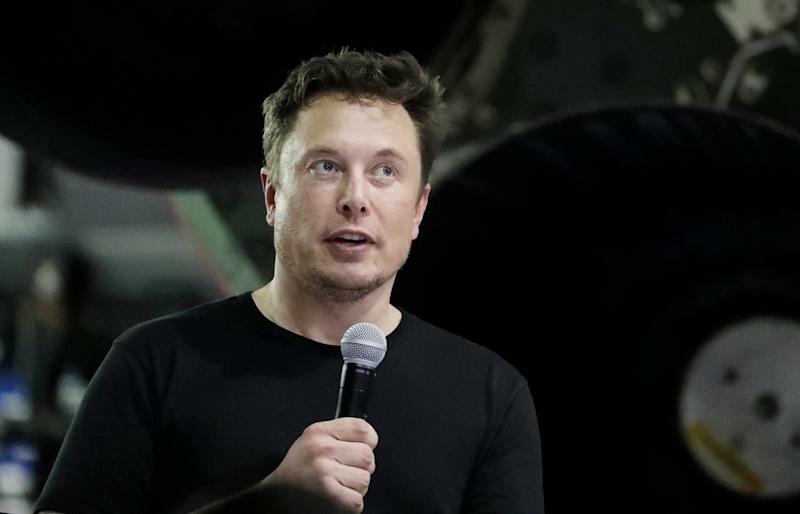 On Monday afternoon, the U.S. Securities & Exchange Commission filed court documents asserting that Musk was in contempt of a 2018 settlement agreement that originated from Musk’s now legendary “go private” tweet in the summer of 2018. The SEC is questioning recent tweets from Musk saying Tesla would produce 500,000 cars this year. “Tesla made 0 cars in 2011, but will make around 500k in 2019,” Musk tweeted on Feb. 19. Musk corrected the tweets, but they reportedly were not pre-approved by Tesla as required by the settlement agreement (which also banned Musk from being Tesla chairman for three years). Tesla’s defense appears to claim that Musk’s tweets were thought to be reiterations of previous public communication. It’s unclear from Tesla’s fourth quarter earnings call transcript if that assertion is correct. A Tesla spokesman didn’t immediately return a request for comment on this matter. Tesla shares fell 3% in pre-market trading on Tuesday on fears Musk would be forced to step aside as CEO for some time, or in entirety. Unfortunately, so far, the billionaire board marriage between Ellison and Musk looks like a failure that should worry Tesla shareholders. Musk could build all the snazzy new electric cars he wants to wow the fan boys and fan girls, but if the innards of the company aren’t functioning correctly (that includes the board) that places shareholders at undue risk. Not helping the perception of those innards: a recent Yahoo Finance investigation found at least 88 Tesla executives have left the company since January 2018. It’s time for Ellison to protect his investment, and that starts with beginning a CEO mentoring program for Musk.